Silver population, retirement funds, HDB flats and CPF funds. These may very well be a large part of the issues the Housing Board’s (HDB) has to tackle next year. 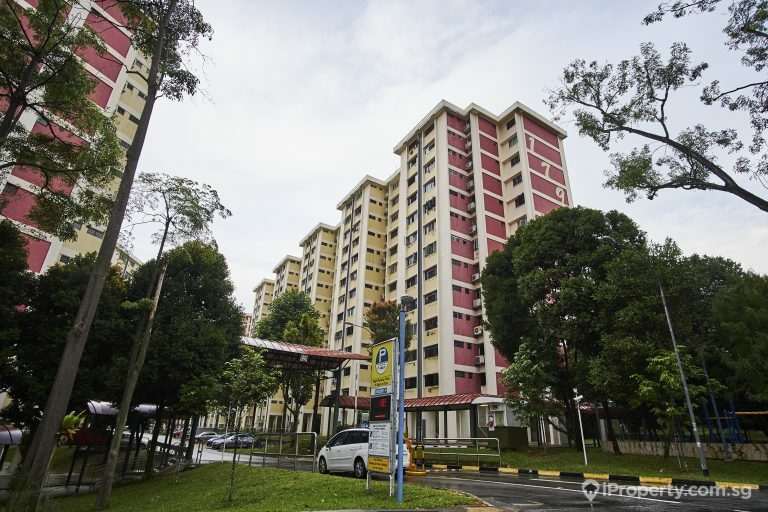 Will making more CPF funds available for the purchase of older resale flats help senior citizens? In Singapore’s ageing society, retirement and savings are issued almost everyone is concerned about. And planning often starts in the earlier stage of life. 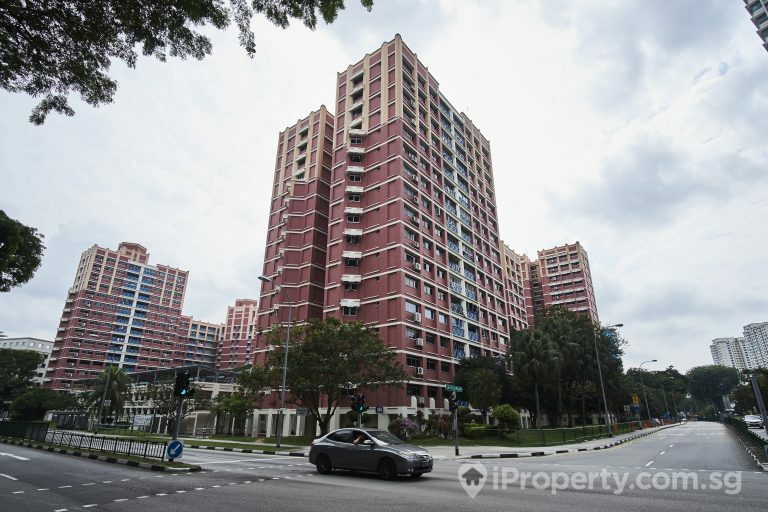 Thus there have been questions about how much of the CPF funds can be used to purchase HDB flats, in particular, HDB flats left with shorter leases. The other question also is how much of their CPF monies can retirees or senior citizens use to purchase HDB flats without compromising their retirement funds. 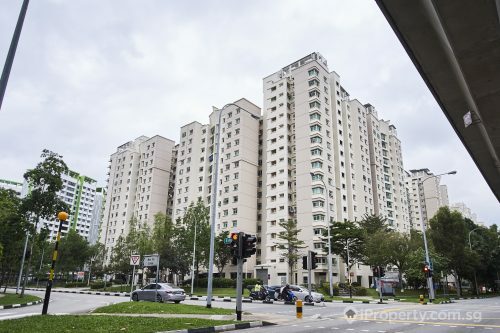 Buyers are eligible to use their CPF funds for the purchase of a resale flat if the total age of the flat and the buyer’s age does not exceed 80-years-old. 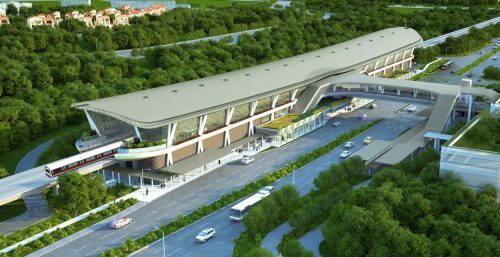 whether you are financing your HDB flat via an HDB concessionary loan or bank loan. 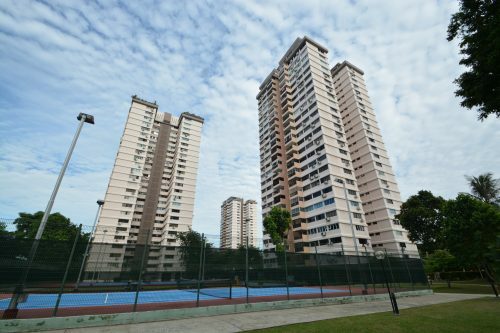 There is a valuation limit (VL) applicable to buyers loaning HDB and purchasing a resale flat. Whereas for buyers loaning from a bank, there is both a valuation limit (VL) and withdrawal limit (WL). The WL is 120% of the valuation of the resale flat. Amounts outside of the VL and WL will have to be paid with cash. 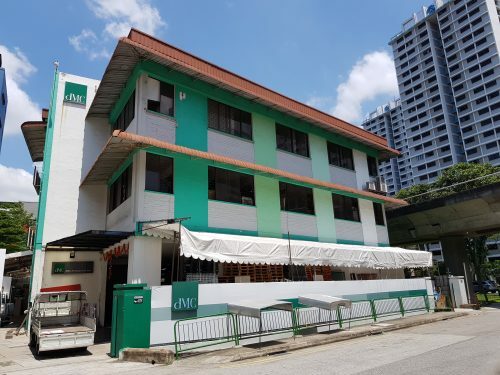 The stock of new flats in mature estates can often be limited, thus some buyers may not be able to find one near their parents of adult children and will have to look for a resale flat instead. These buyers may benefit from the relaxation of the rules on the use of CPF monies. Sellers of older resale flats may also benefit from this change, especially if they are elderly and are looking to use the monies for their retirement.